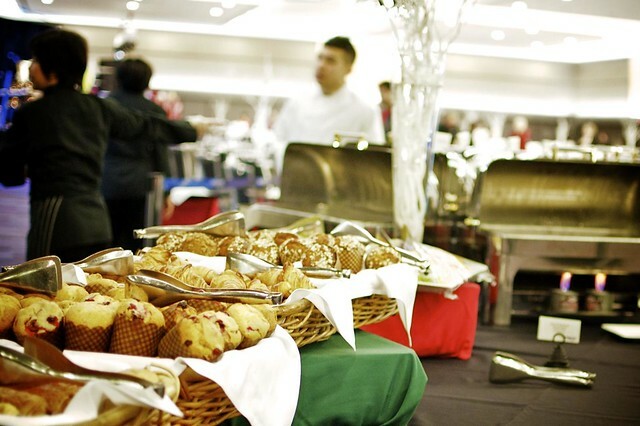 Christmas at Canada Place presents the sold out Breakfast with Santa on December 17th and 18th. This popular event is complete with a hot breakfast buffet, performers, music, and of course the jolly old elf, Santa himself. Hundreds of children and their parents attend each year and net proceeds support the Strathcona Community Centre’s Food Security for Children Program. I chatted with Recreational Programmer Ron Suzuki about the program back in 2009, when I first sponsored Christmas at Canada Place. “We take parents and we engage children with the parents about where to find good food, how to prepare good food and how to serve good food.” Populated by three public schools in East Vancouver, the community centre is a place for children to hang out but also continue their real-world education. “The public looks to the Community Centre as the ‘safe place’ in the community,” said Suzuki. The SCC implemented the Strathcona Food Security for Children initiative which aims to prevent hunger and malnutrition of children in Strathcona, one of the country’s most disadvantaged communities. The Strathcona community needs these programs to help relieve the occurrence of transient hunger, especially among its youth population. 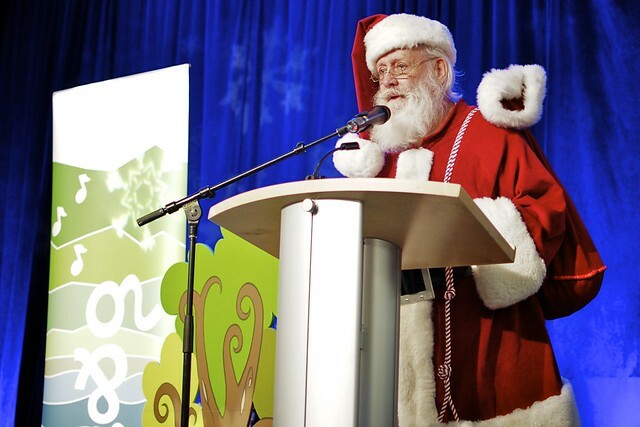 Over the past six years, Christmas at Canada Place’s Breakfast with Santa has raised over $100,000 for this cause, and it’s amazing to see that the event has already sold out again. You can also support the Strathcona Community Centre by attending their own Breakfast with Santa on December 10th. Tickets are currently available for $5 for a family of four. Call or go online to book your spot and join the community. The Strathcona Community Centre will also be a starting point for a parade down to Dr. Sun Yat Sen Gardens on Wednesday, December 21st for the Winter Solstice Lantern Festival. Miss604.com is once again proud to sponsor Christmas at Canada Place which includes the Woodward’s Windows, Breakfast with Santa.